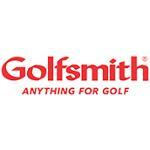 Golfsmith is the world's largest golf superstore for golf clubs, golf equipment, golf accessories, golf gear, golf clothing and apparel. AF7G3KH Details: Get Free Shipping on $50 or More. Limited time offer. JUNEDEAL Details: June Sale! Save 15% On Orders Of $150 Or More + Shipping Is Free. NCVWCP Details: Get $20 Off Clubvantage With Club Purchase. Limited time offer. 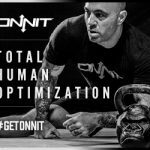 Get the best gear – Be a visionary.